Is it true there is no commitment, activation, disconnect nor restart fees? Yes. There is no commitment required, activation, disconnect or restart fees. When you are no longer using your service you can simply stop paying your monthly bill. However, if you are a current DISH subscriber and have a receiver added to your account, or you have a credit card on file for Pay As You Go programming, please call DISH to remove from your account to avoid being billed for the next month. I already have a receiver. How do I activate Pay As You Go service? If you already have a receiver, you can add Pay As You Go service to your account for $7 a month. Contact DISH to add this service by calling 1-800-333-DISH (1-800-333-3474). I have the 211k receiver and want to purchase the Wally. Is it still compatible with my antenna? The Wally is the newest smaller and lighter mobile receiver. The Wally is compatible with the same antenna you used with the 211 series receiver, including the Tailgater, Pathway X1, and Pathway X2. Click here to see the list of compatible antennas. Payment for the first month programming is due at the time of activation. I’m only going to be on vacation for two weeks. Can I pay for a partial month of service? No. All Pay As You Go packages are billed in advance on a month-to-month basis in 30 day increments. I already have DISH at home. How can I get it for my RV? No problem! First purchase a DISH Mobile Wally HD Receiver and compatible antenna, then you can add your new receiver directly to your existing account. What satellite antennas do DISH receivers work with? Click here to see the list of compatible antennas. Do standard DISH satellite antennas also work? Yes. To get HD programming, you will need to use the DISH 1000 antenna. The DISH 500 is not compatible for HD programming currently. What is the difference between DISH and DirecTV? 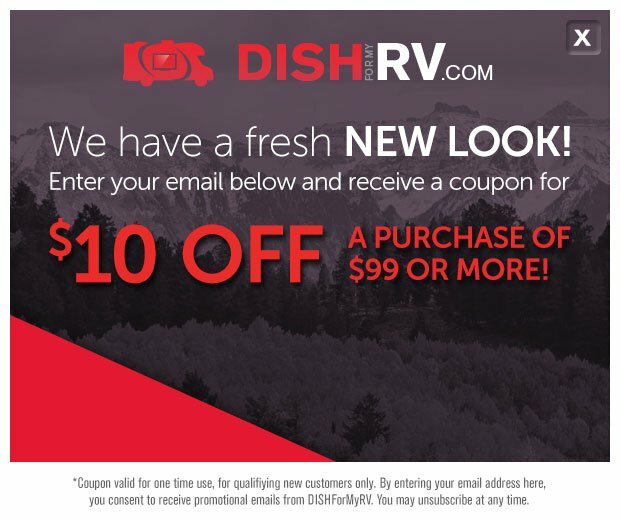 DISH is offering a program specifically made for the RV market, including the Pay As You Go programming and customized toll-free support. DISH can offer HD programming in motion; it is more difficult and expensive to do so with their competitors. I have three TVs in my RV. Can I hook all of them up? 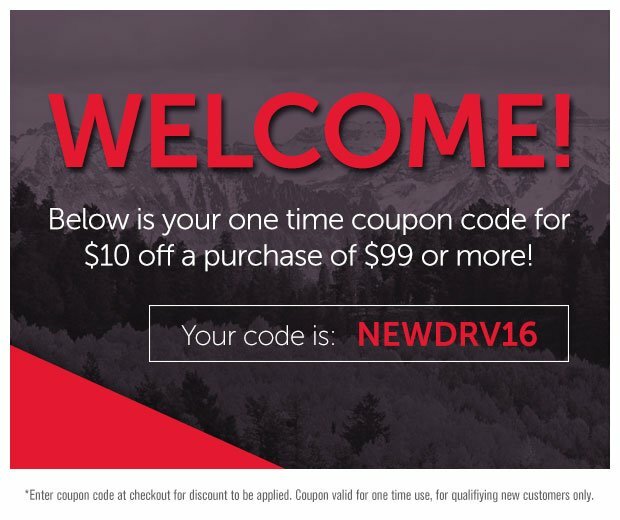 Yes, customers can purchase up to three DISH Mobile HD Set-tops to activate in their RV. However, this requires an antenna that can support 3 receivers. Click here to see the list of compatible antennas. No. Ask your dealer for information about installation and equipment costs. Can I watch HD while my vehicle is in motion? Yes. DISH’s satellite technology allows customer to watch HD programming while the vehicle is moving if equipped with a compatible auto-tracking portable antenna. DISH is the only affordable option for in-motion HD. * Shop In-Motion Antennas. Can I get international channels?